1 x Hair cuff comb. Comb Size: About 4 x 3cm. Material: Alloy. Chain Length: 15cm，18cm，20cm. Color: Gold. High quality in EU and US quality standard. 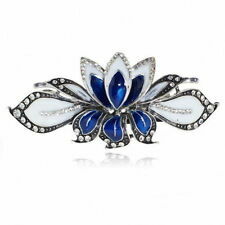 Shining hair clip with rhinestone and moon shape design. Moon Diameter: Approx.53mm. Easy to clip your hair or bang with the clip. 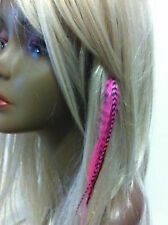 Hair Clip Size: 50*5mm(L*W) Package Included:1x Hair Clip. 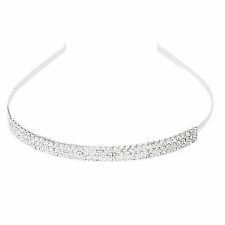 It can be used for bridal or any special occasion. The delicate pearl and leaves brings you uniqueness sense of beauty. 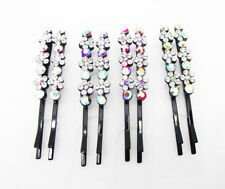 1PCS Fashion Hair Vine. Color:Silver White. You may also like. Size:About 35cm. Material: Alloy Elastic Rope. Elastic Rope length: About 14-34cm. Rose Length: About 27cm. Color: Gold. 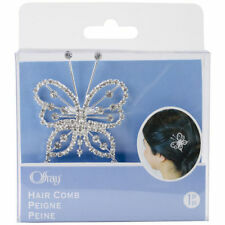 1pc Hair Comb. Material:Alloy Crystal Pearl. Package Included:1 x Hair comb. Comb Size: 4x2.5cm. Comb Size: 4x2.5cm. Package Included:1 x Hair comb. Material ：Alloy. Chain Length:15cm,18cm,20cm. Material ：Alloy. 48+Choice!More Promotion!Support Wholsale! Free Ship!! Good Hair Days The Original Grip-tuth Hair Combs Set of 2 40163 Shorty 1 3/4"